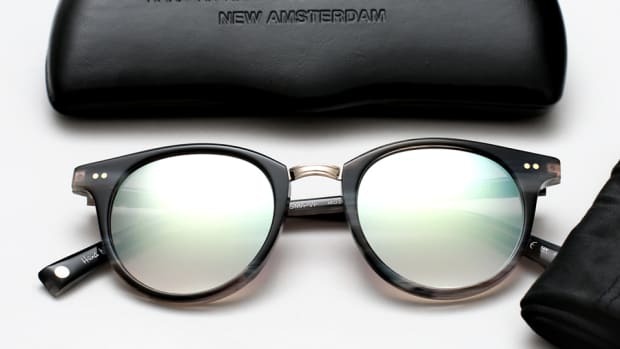 And their yours for a cool $395. 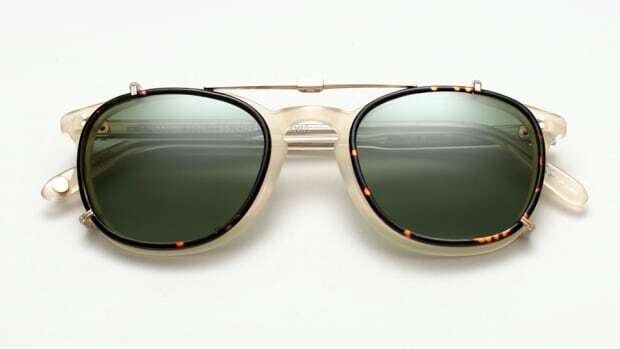 California optical wizards Garrett Leight and iconic menswear big shot Mark McNairy joined forces to create these wonderfully cool Elvis Presley inspired glasses. 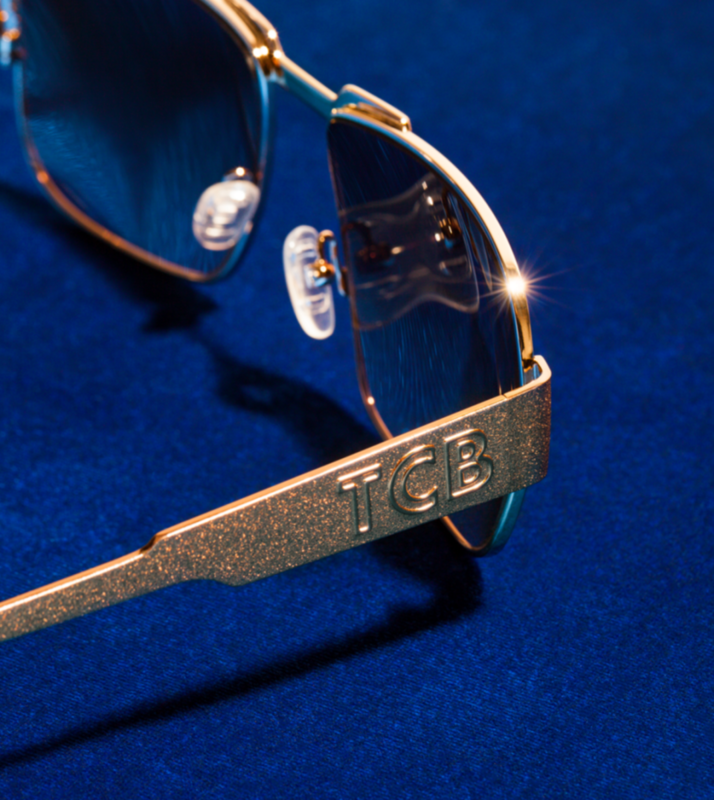 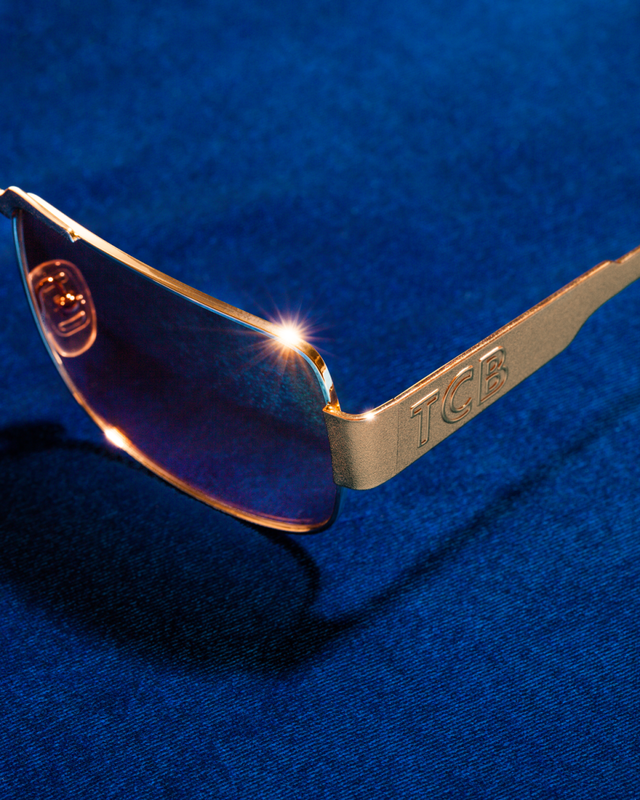 They're a beautiful celebration of an all-time great and the gold finish plated temples featuring the letters “TCB,” which stand for “Taking Care of Business,” just adds to the coolness.